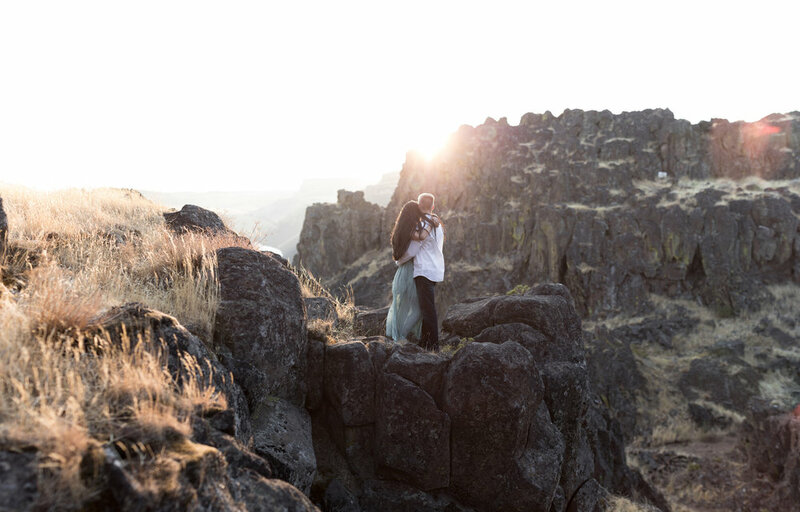 I have loved getting the chance to shoot in Oregon a little more over the last year! It’s truly a beautiful state and has so much to offer in terms of scenery! 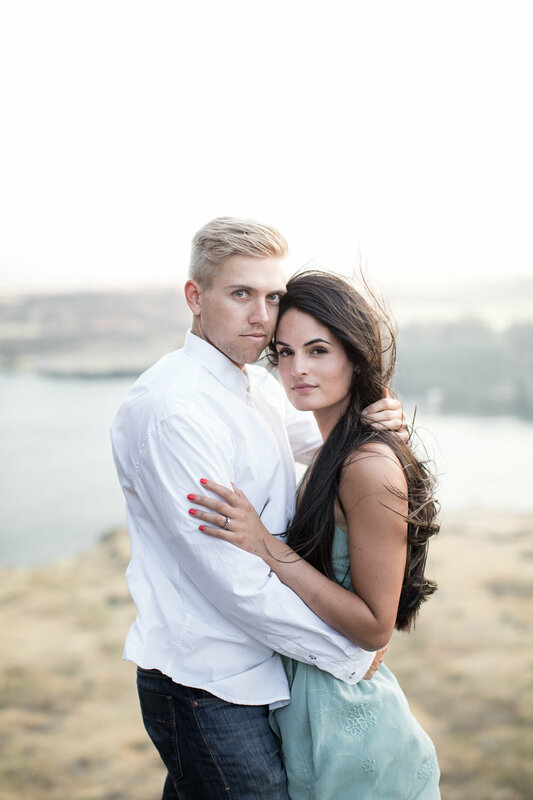 These Engagements were taken for a mentor session I did outside of Portland this summer. The couple had recently been married and were prefect for the shoot! We must have picked the windiest place in Oregon for the session because the wind was out of control. Which was a good thing as we got some killer movement in our images! If you are interested in doing a mentor session with me click here or send me an email!